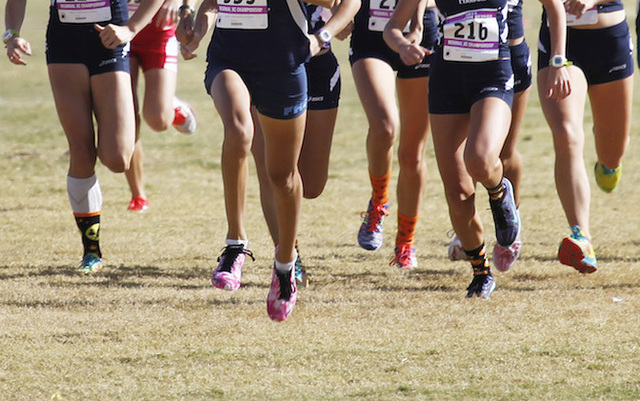 The Mountain Lions return three letter winners, including two who ran in last year’s Division I-A state meet. Outlook: Brown finished 15th and Sundin 31st in last year’s Division I-A state meet. They are two of the three returning letter winners for the Mountain Lions.